Sandwiched between Nagasaki and Fukuoka Prefectures on the island of Kyushu, Saga is best known for its stunning ceramics from Arita, Imari, and Karatsu. The area boasts many exciting activities and places, as well as a bounty of delicious local specialties. Read on to find out more about Saga experiences you can actively participate in! 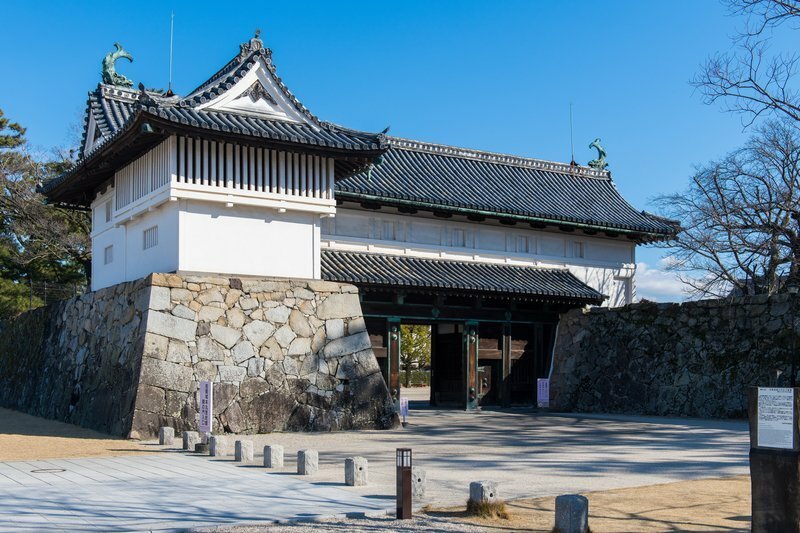 The original Saga Castle was one of the largest castles in Japan and unique among them, being built on a flat plain (instead of high ground) and surrounded by a moat that was about 100 meters wide. The castle burned down in 1726 and was reconstructed just over 100 years later in 1838. Unfortunately, this version didn't fair too well either and was taken apart due to disrepair. However, in 2004, it was rebuilt using the same traditional techniques and structure as the 1838 castle, maintaining its authentic air. Although most of the castle is a reconstruction, the gozanoma-the lord's living room-survived the centuries elsewhere and was returned to the current castle. You can visit it here in its original form and soak in the history as you explore the grounds. 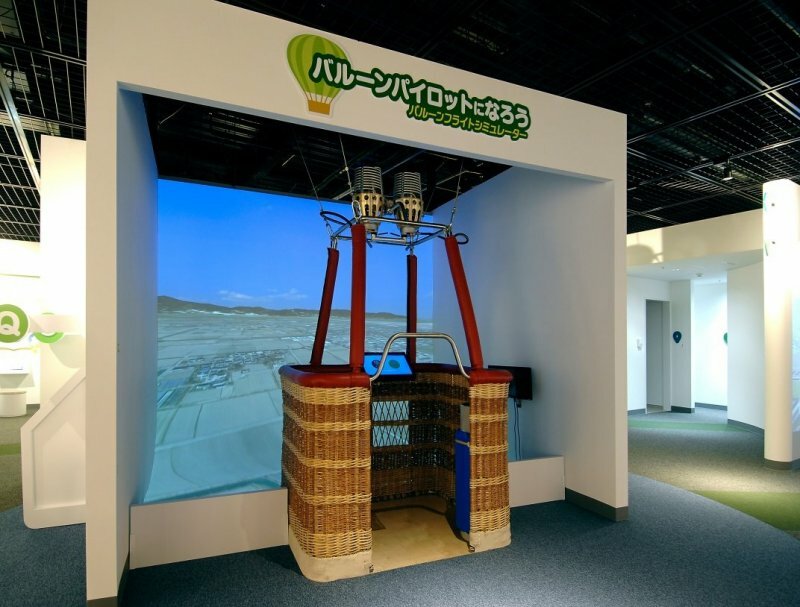 You can also enjoy unique hands-on experiences here as well as a virtual tour and regular events. How to get here: It’s a 25-minute walk from JR Saga Station, or a 10-minute bus ride from Gate 3 at Saga Station Bus Center (disembark at Sagajo-ato stop). 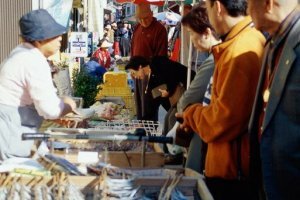 For a taste of a real Japanese market (as well as some great fresh fare), there’s no better place in western Japan than the Yobuko Morning Market, which is open daily from 7:30 am to 12 pm. The market in this port town has a century of history and it is one of the three largest morning markets in the country. 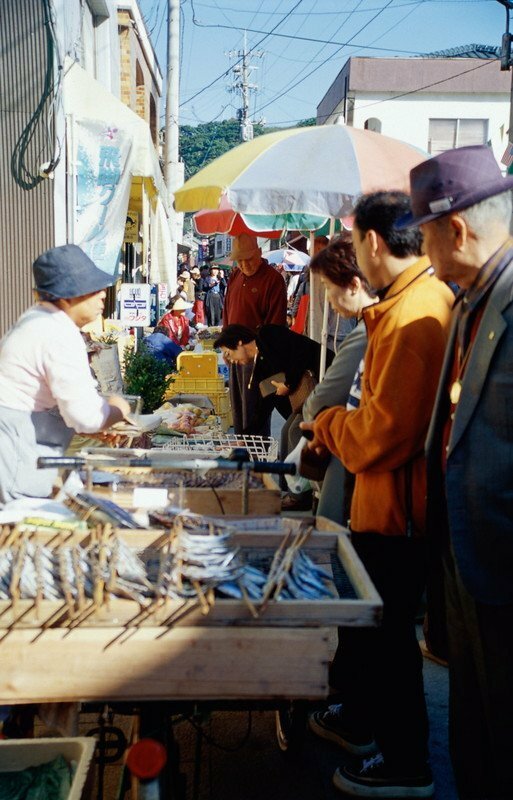 On this 200-meter long stretch next to the harbor, you’ll find rows of 30 to 50 stalls boasting local delicacies such as freshly caught fish, himono (semi-dried fish), and the local favorite, squid—be it deep-fried, grilled, dried, or raw. Depending on the season, you may even get lucky enough to buy and try fresh uni (sea urchin) on the spot or have a plate of grilled oysters or turban shells that are cooked to order. Enjoy eating and chatting with the locals and even try your hand at haggling prices—a great way to practice the lingo! How to get here: From the Oteguchi Bus Center, take a Showa Bus to the Yobuko stop. From there, it’s a 3-minute walk to the market. 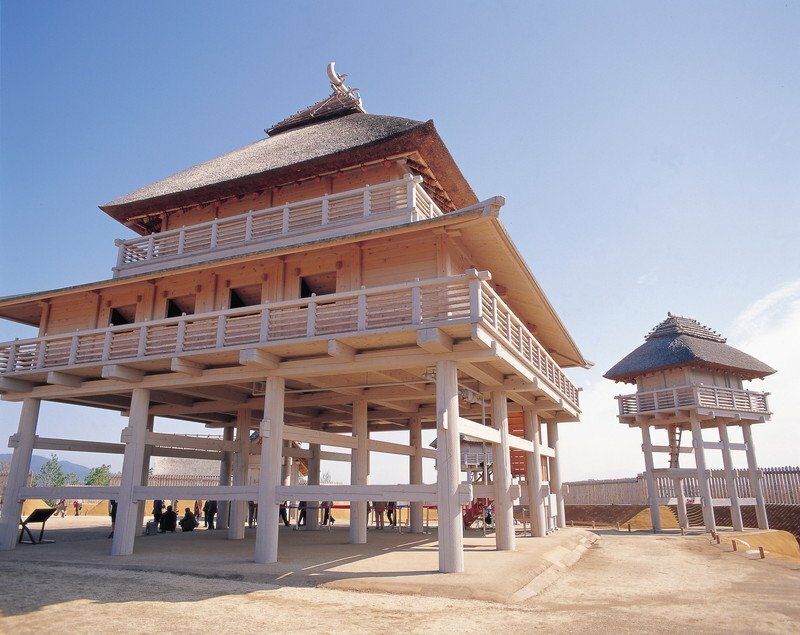 Yoshinogari Historical Park features ancient ruins from Japan’s Yayoi period, which spanned from 300 BCE to 300 AD. 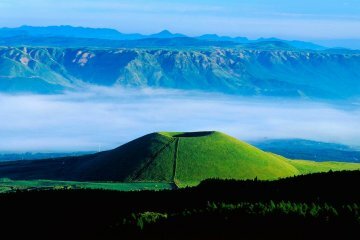 The hills here were home to a small settlement, which, after research, was found to be one of Japan’s largest moat-encircled villages from the period. While exploration of this fascinating historical site is more than worthwhile on its own, the park also holds regular interactive workshops for all ages so that you can really get a sense of what life was like 2000 years ago. Try your hand at building a fire using rudimentary tools, or make an earthen flute to play melodies on. You can even make stone pendants that are similar to what people in the Yayoi period would make and wear. 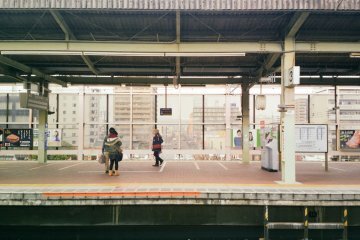 How to get here: Take either the JR Nagasaki Main Line to JR Kanzaki or JR Yoshinogari Park stations. From either station, it’s about a 15-minute walk. 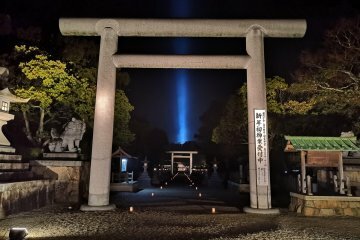 Yutoku Inari Shrine is one of Japan’s three most famous Inari shrines and is often compared with Toshogu Shrine in Nikko, Tochigi Prefecture, in terms of embellishments and beauty. The shrine grounds are expansive and include a Japanese garden, which is kept in meticulous order and offers a flourish of color in every season. 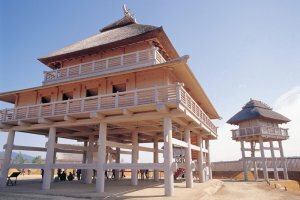 There is also a museum if you’re keen to find out more about the history of the shrine as well as view important artifacts from the region. 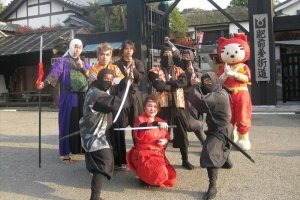 How to get here: From JR Saga Station, take a Yutoku bus to Yutoku Inari Shrine stop (about 1 hour). 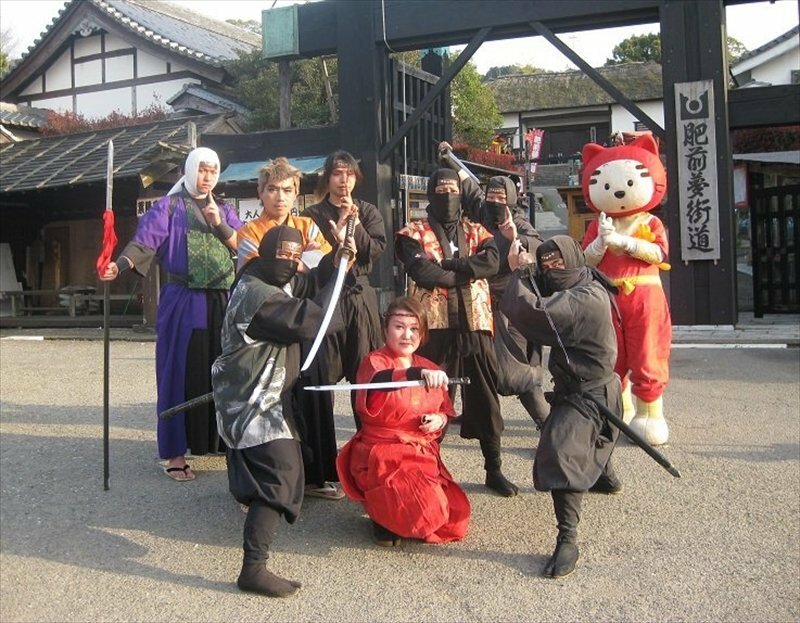 For a full day of activities for the whole family, look no further than Ninja Village Hizen Yumekaido. Here you'll be transported into the mysterious world of ninja, and even learn some of their stealth techniques! Learn how to hurl throwing stars known as shuriken, use a blow gun to keep enemies at bay, or take the training road challenge and test your skills on an obstacle course. 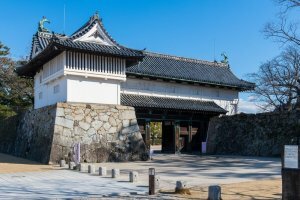 Karakuri Mugen, a house of tricky mechanisms, hides even more secrets within its walls-literally! If you're looking for an otherworldly thrill, there is also a haunted house to explore. And for an even more immersive experience, rent ninja gear and clothing for the whole family while you're here, or let the kids join the Ninja Academy (weekends only). How to get here: Take a train from JR Saga Station to Takeo Onsen Station (25 minutes). From there, take a JR bus to Ureshino Bus Center (40 minutes). From the bus center, it’s a 15-minute walk. Baisao is one of Saga Prefecture's most notable historical figures and is credited for spreading the popularity of sencha (green tea) and from his work came the sencha tea ceremony. 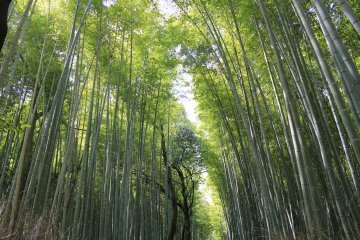 Baisao was a Zen Buddhist monk of the Obaku School and became famous for selling tea in Kyoto and emphasizing the benefits of serving green tea to all social classes-not just the upper classes. In his lifetime (1675-1763), this was considered a daring concept as the feudal caste system was quite rigid, but now sencha is the most popular type of tea in the country. At Hizen Tsusentei you can find many original artifacts and texts owned by Baisao as well as have a taste of the tea he spread across Japan. Enjoy it in Arita ceramics and coupled with some Saga sweets for the ultimate Saga tea experience. 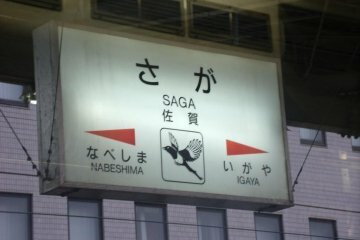 How to get here: Take a 30-minute walk from Saga Station, or take a bus from Saga Bus Center to Gofuku Motomachi Stop. The Saga Balloon Museum opened in 2016 as the first museum dedicated to hot air balloons in Japan. 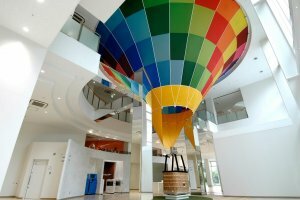 It opened here because Saga is, since 1980, the home of the Saga International Balloon Fiesta competition, which attracts over 100 hot air balloon competitors and almost a million spectators from all over the world. 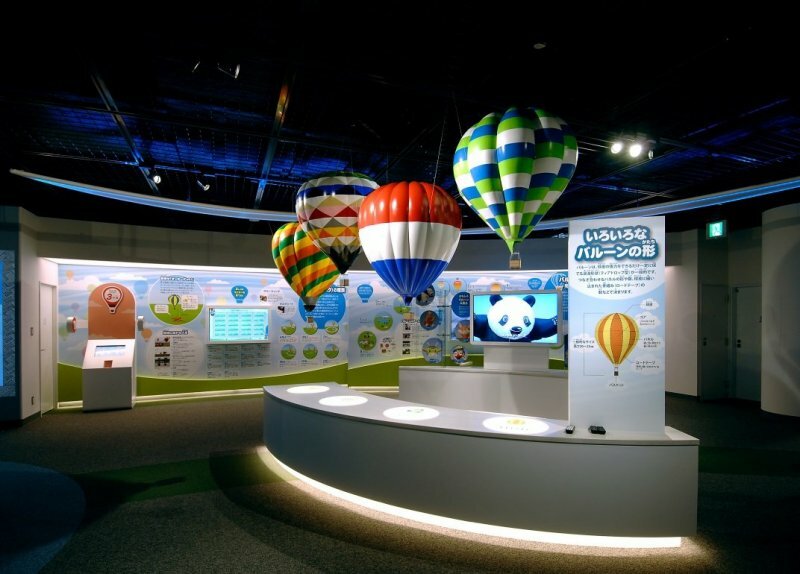 The museum features many interactive exhibits, including a super-high-vision theater and a hot air balloon flight simulator. 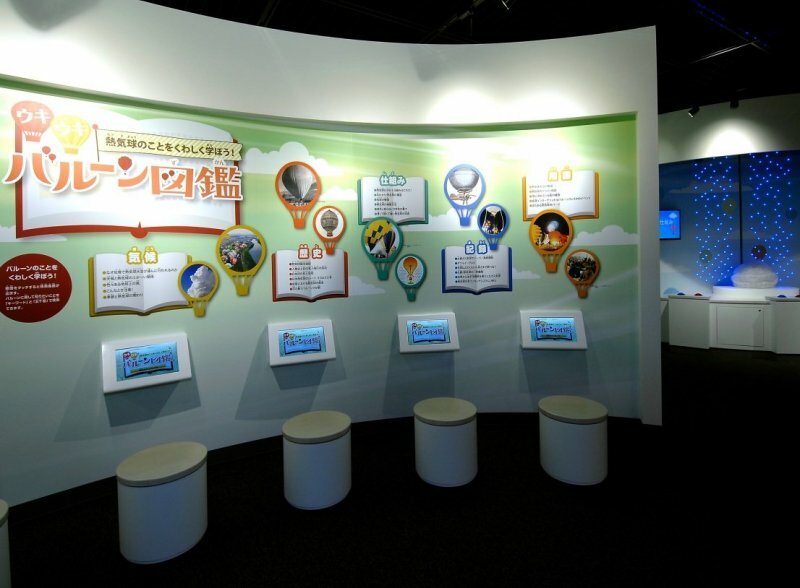 Find out more about this exciting way to soar the skies by taking the quiz rally throughout the museum! 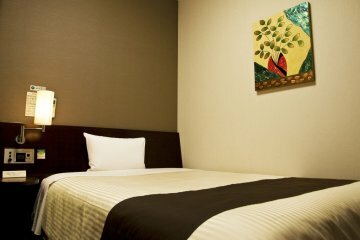 How to get here: Walk 17 minutes from JR Saga Station, or take the Showa, Saga City, or Yutoku bus from Saga Station Bus Center to Kencho-mae bus stop (5 minutes). 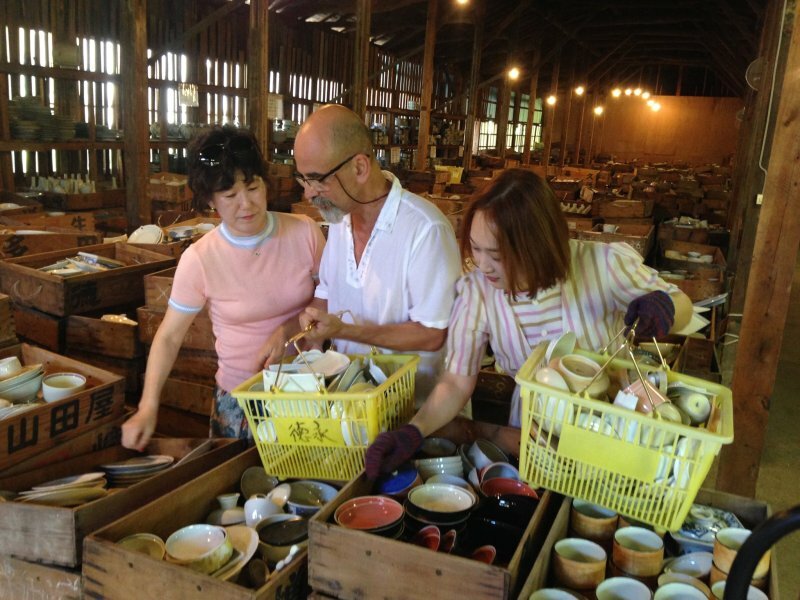 Kouraku Kiln in Arita offers an exceptional full-on pottery experience. Established in 1865, this historic Arita-ware maker produces beautiful items that, for those with a keen eye, can be seen at high-end restaurants across the prefecture and around the country. As a visitor, you can take a studio tour and see the painstaking work of painting designs by hand, or you can do some more hands-on activities, like wheel throwing, design painting, or glazing. For those who love the designs of Arita ware but aren’t interested in making their own, head to the warehouse where you can fill a whole shopping basket with beautiful original Arita ware for a fraction of the original price. It’s not only a great bargain; it’s a wonderful souvenir to take home! 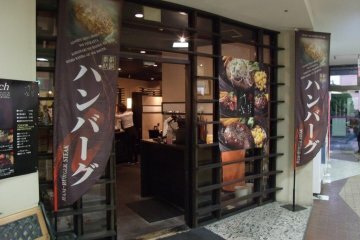 How to get here: It’s a 5-minute drive or taxi from JR Arita Station. The town of Tara in the southernmost part of Saga borders the Ariake Sea and farms some of Japan's best oysters. You'll have to time your visit right, but from November to March, several kakigoya (literally "oyster huts") open along the coastal highway and serve up the freshest oysters of the season. Tara oysters are known for their rich, deep flavor, courtesy of the high nutrient content in the Ariake Sea. On top of that, they also don't shrink as much when grilled, so you get more bang for your buck. To find out what draws huge local crowds every year, you're going to have to stop by and have a taste. How to get here: Several oyster huts can be found all along National Route 207 in Tara. Imari doesn’t just have beautiful pottery, it also offers a wealth of fruit picking opportunities. Saga Prefecture is known for its rich natural resources and flavorful produce, so trying it out first hand is a must! 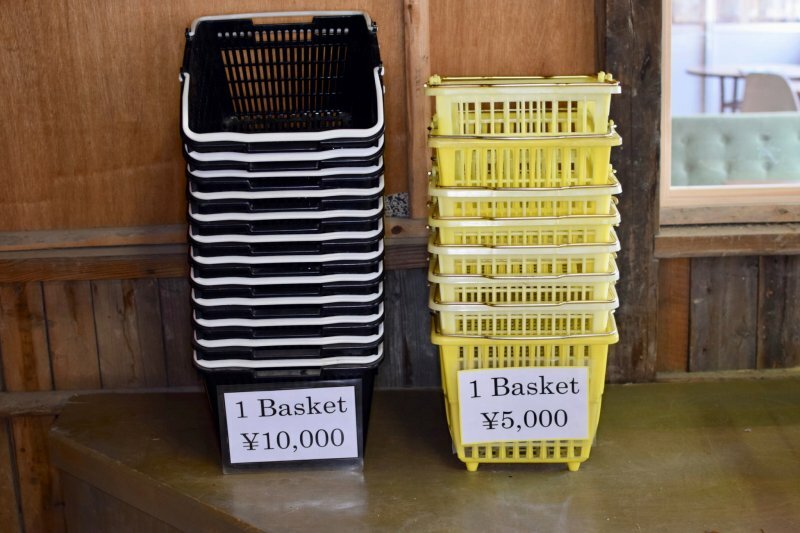 There are several places to pick—or just buy if you prefer—fresh fruits during almost every season of the year, including Imari Furusato-mura, a Michi no Eki (roadside station) that is surrounded by six farms that are open for visits. Here you can buy fresh local fruits and vegetables, as well as sweets, jams, and even pear wine! How to get here: Michi no Eki Imari Furusato-mura is on the National Highway 202, between Karatsu and Imari cities and is best reached by car. 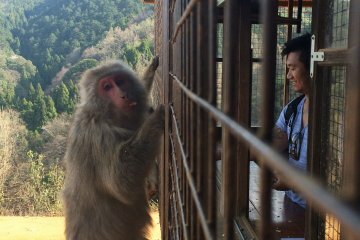 We've listed just 10 of the many exciting activities and places to explore in Saga Prefecture. The best way to explore, though, is to visit yourself-make sure to get there before everyone else discovers how amazing it is!